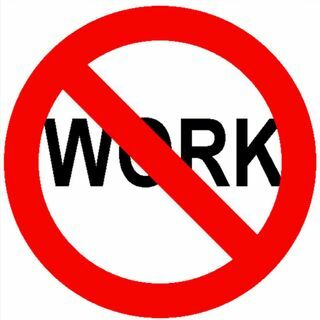 No work on Erev Pesah/14th of Nissan | Jewish Holidays Explained! The prohibition of doing work on Erev Pesah stems from the special status of the 14th of Nissan, as the day of the Pesah sacrifice. It stems from the influence of Greek culture and different levels of respect for the temple.